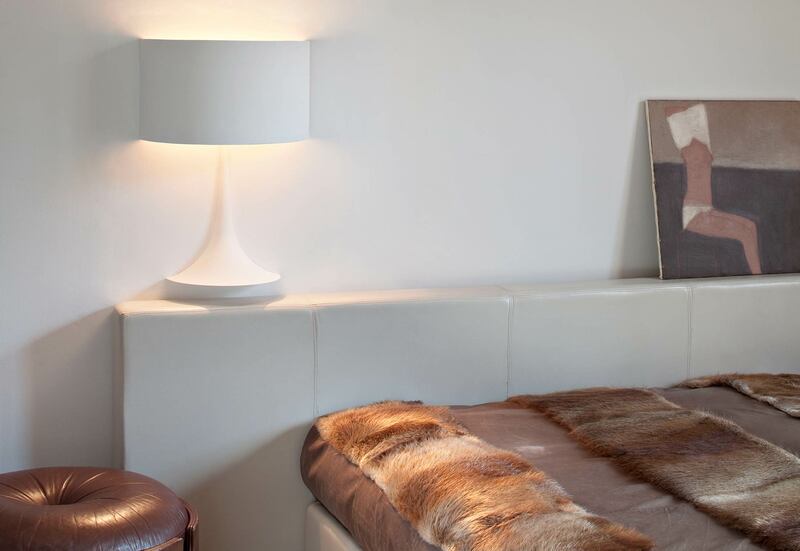 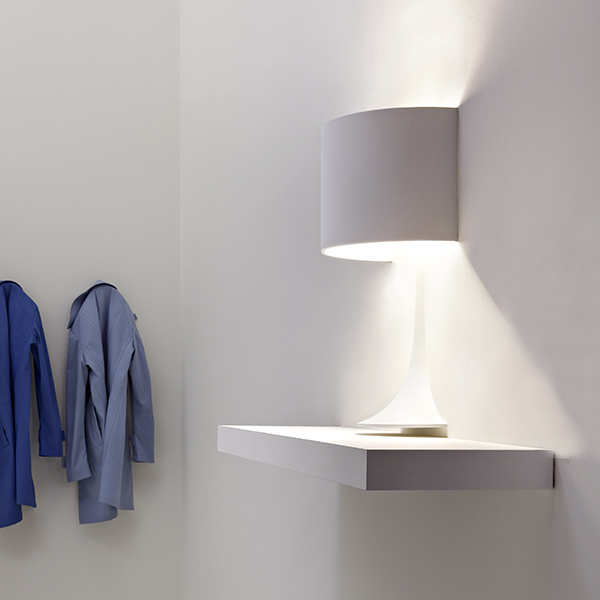 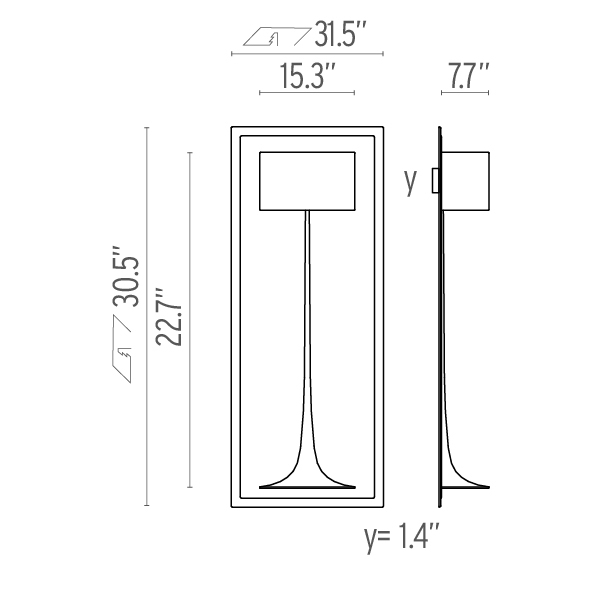 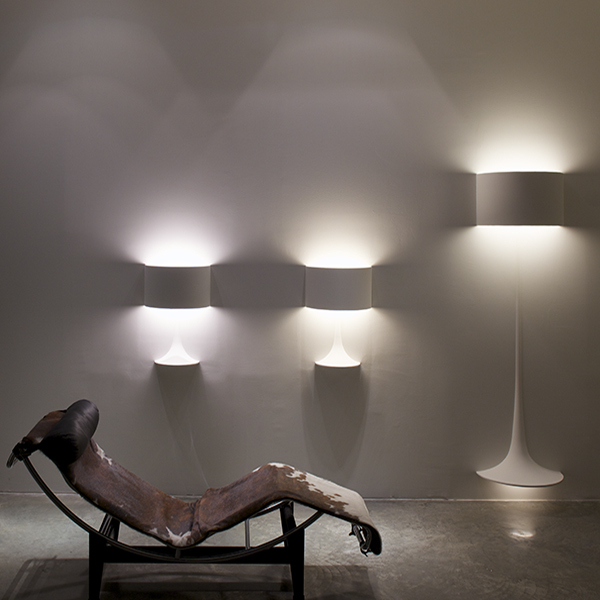 Lamp designed for minimal visual impact that is flush mounted to plasterboard walls. 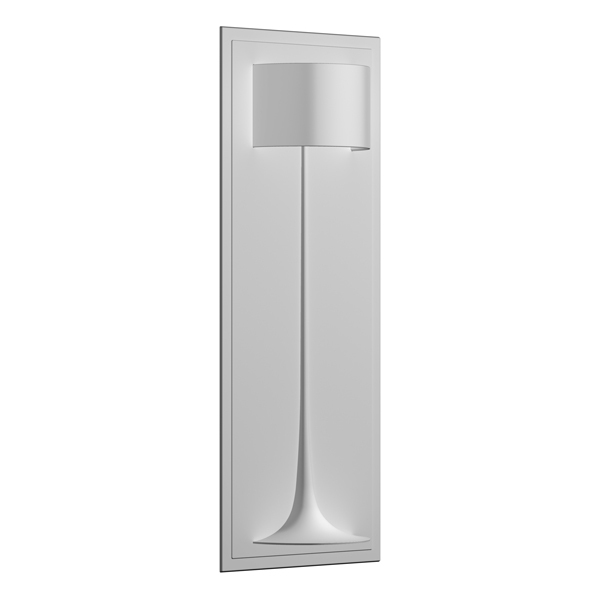 Available with halogen light sources connected directly to mains, fluorescent and LED lights sources. 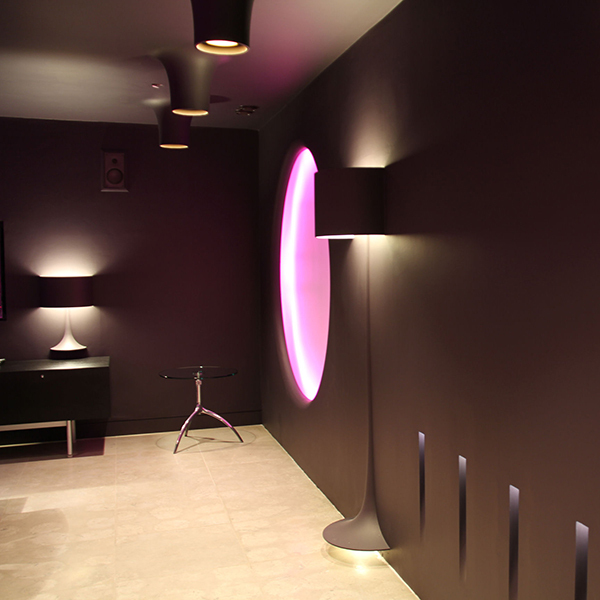 All of them include opal safety glass. 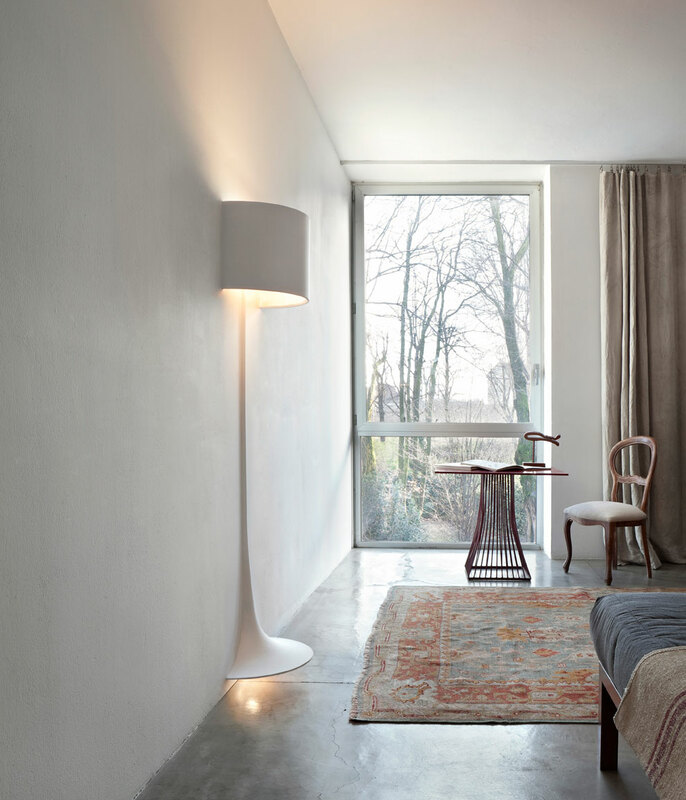 Contact your local FLOS Sales Agent for availability and technical specifications.